Ever since I was a little girl, I loved everything about the ocean & its colourful world. I loved Little Mermaid. No wait, love was an understatement, I was addicted to anything that involved this underwater princess! 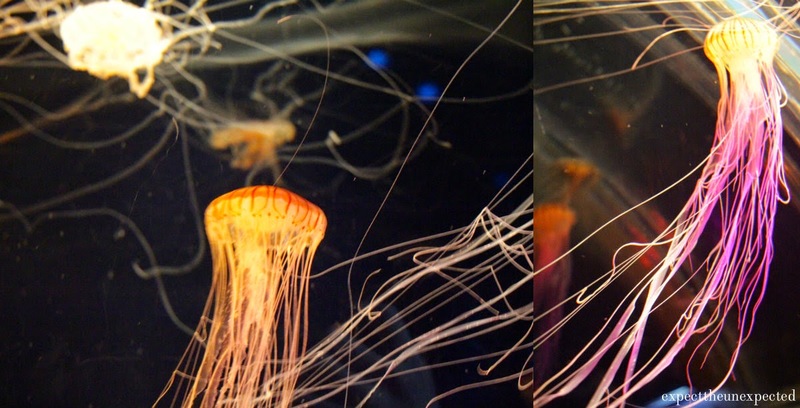 That's why when we visited the Osaka Aquarium Kaiyukan, I was overwhelmed because I felt like I had become, in a way, a mermaid because I felt like I caught a glimpse of what it's like to live underwater through their beautiful displays of exotic creatures. Read more! As you can see, I really got inspired to take pictures of what I saw. 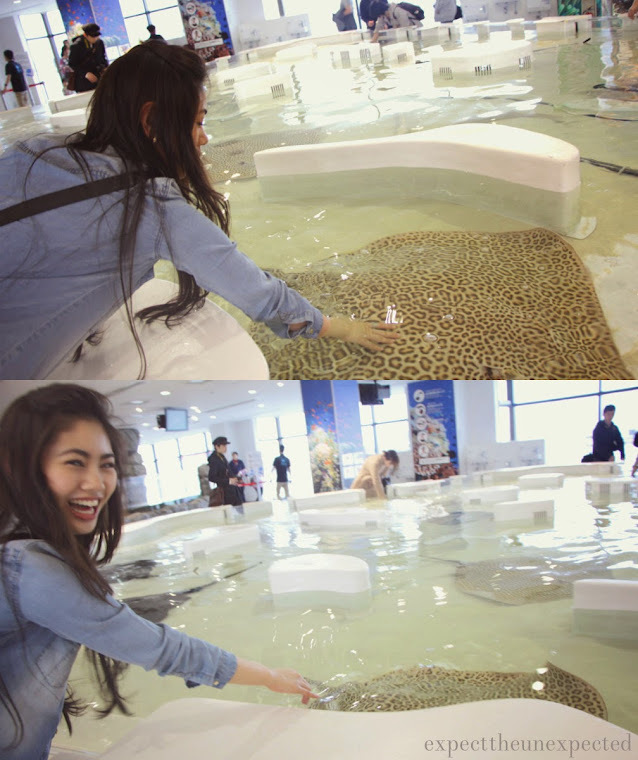 and... well, at the end of the trip we even got to touch the stingray! I guess, my last picture says a lot about my experience! Haha!